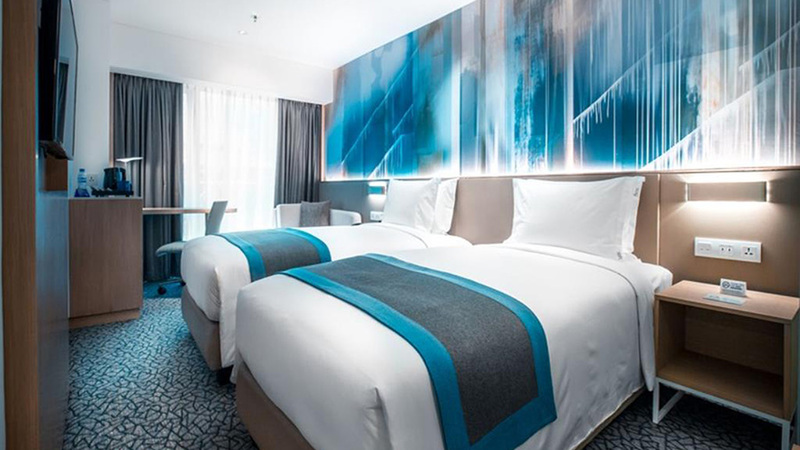 The three-star Holiday Inn Express Newport hotel is at a convenient distance of 1.9Kms from the Casino Filipino Ninoy Aquino International Airport. With beautifully designed and decorated rooms, the Hotel has many modern amenities that tourists and business travelers can enjoy. 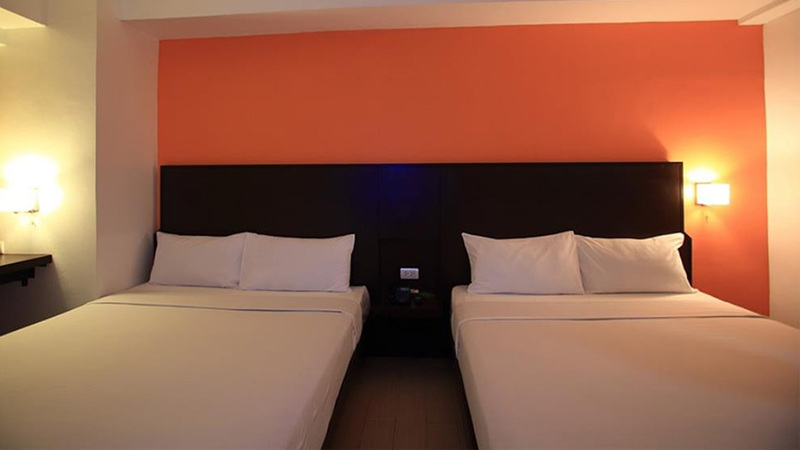 The Holiday Inn Express Newport is situated right in the center of the busy business hub of Manila City. The rooms are spacious and the public areas are not overcrowded. The dining facilities are also very clean and adequate. The complimentary breakfast has a multi-national flavor to it. The amenities match the excellent food so the guests are comfortable at all times while in the hotel. 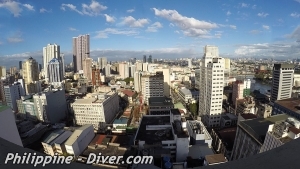 The place is very close to casinos, tourist attractions, business districts, and Villamor Golf Club. This makes it a very convenient place to stay during a visit to Manila. The rooms are quite spacious at the Hotel Holiday Inn Express Newport hotel. 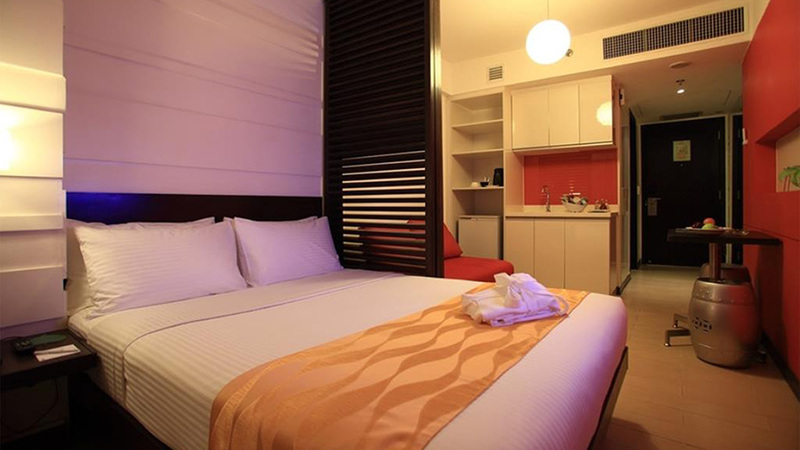 Guests have a choice of Standard room, 2 Single beds room, 2 Queen bed-room, and Superior 1 Queen bed-room. The rooms have in-room amenities. Wi-Fi is available through the reception only in the public areas. The rooms are maintained very clean by the housekeeping staff. In-room dining is also available for those who want to partake a leisurely meal. The tariff ranges from $75 to $108 and is very affordable considering it is in the center of the city. The amenities provided in the rooms are meant to make the guests feel welcomed and comfortable. All the rooms have telephone, air-conditioning, Plasma TV, housekeeping, and in-house laundry services. Some of the rooms are also fitted with a mini-bar. 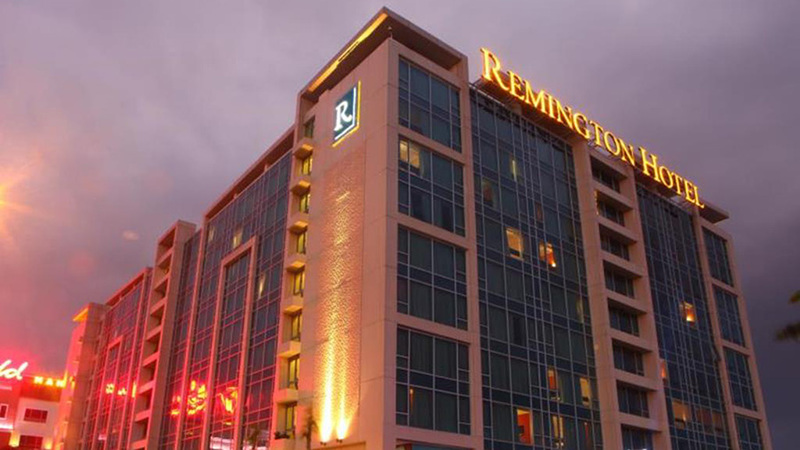 Being close to casinos, golf greens, shopping malls, multiplexes, and other tourist attractions, the Hotel has a steady stream of guests throughout the year. The Rizal Park is a beautifully landscaped park just 8Kms from the Holiday Inn Express Newport hotel. Another attraction is the St. Augustine Church that is a beautiful piece of architecture. The Intramuros District which is 9Kms from the hotel is a favorite of people who love historical sites and ancient architecture. 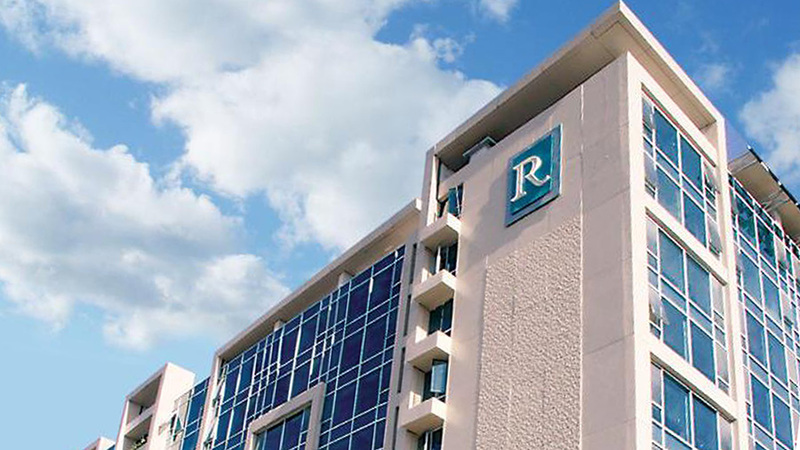 Aside from these attractions, the majority of the guests that stay at this hotel are business travelers or those who wish to visit the golf clubs or casinos. 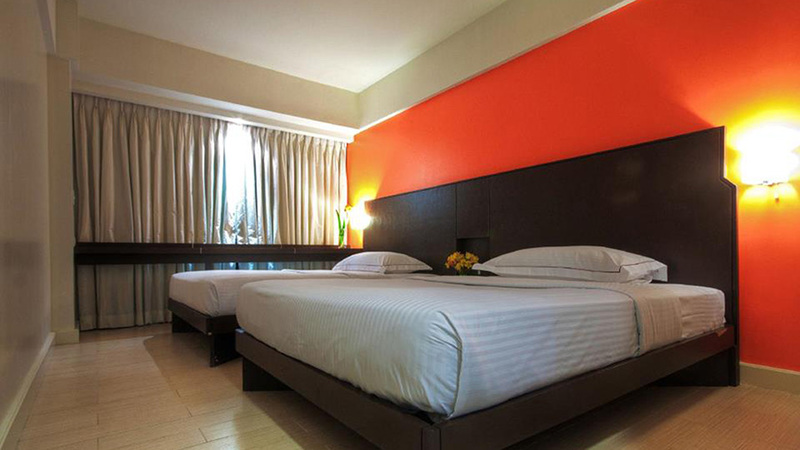 The Holiday Inn Express Newport lies in the vicinity of the busy city center and business districts of Manila City. 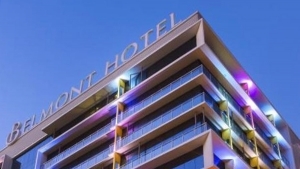 Hence is it a very popular choice for those who want mid-range accommodation.